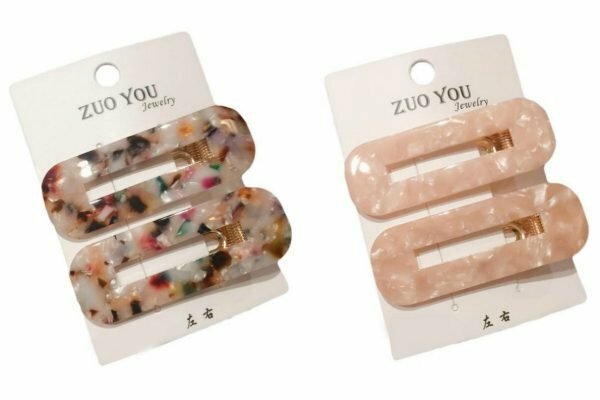 Hair clips: I found the best online for $2 each. Here are best hair clips. 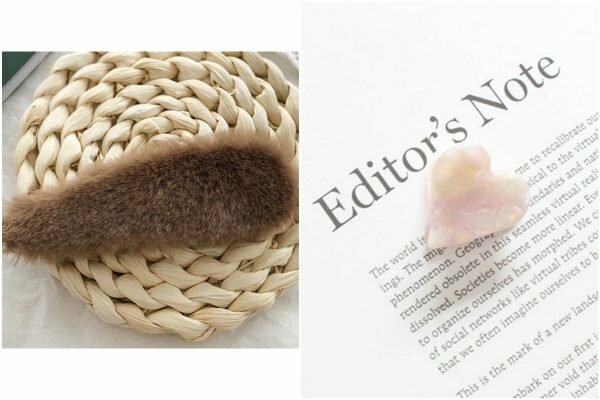 According to the fashion powers that be, the humble hair clip has made a comeback in a very big way. 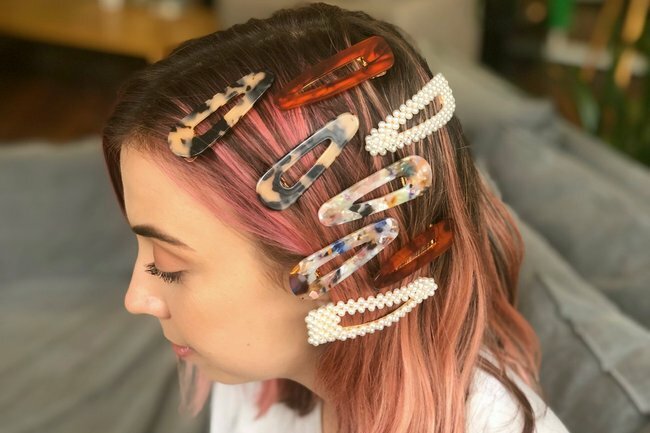 Your primary school favourite has had a sartorial transformation, with Instagram influencers the world over championing the trend in tortoiseshell and pearl hair clips. Closer to home, beauty boss Zoe Foster Blake is also a fan. Observe… Zoe Foster Blake looking peachy keen in a pair of clips from Valet Studios (here’s a similar pair from the brand). Influencer Rozalia Russian also makes a very convincing case. 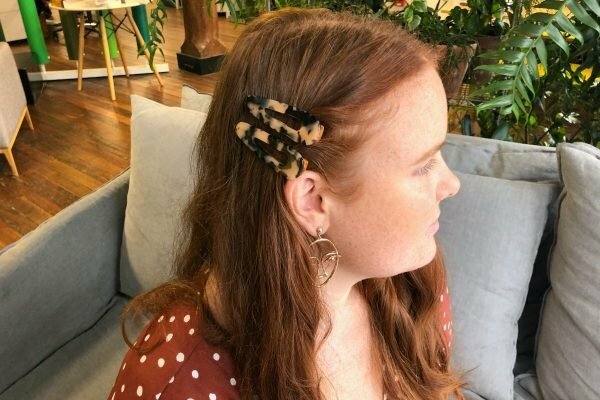 If you’re really fancy, Gucci has also joined the hair slide game. 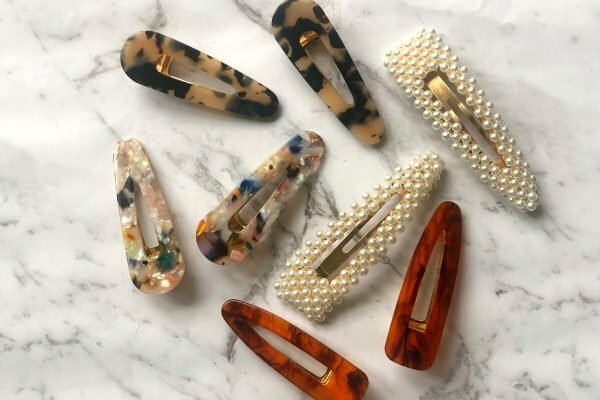 Most of us probably don’t want to shell out upwards of $40 (and sometimes a lot more… thanks Gucci) for hair clips. But thanks to Ebay sellers, you can jump on the trend for less than the price of your morning takeaway coffee. I stumbled across them after once again playing shopping cart tango with a pair of particularly delightful tortoiseshell hair clips. I’d ‘add them to cart,’ before feeling guilty at splurging around $40 on the clips. It was then I typed ‘hair clips’ into the Ebay search bar and struck online shopping gold. There were so many options with some less than $3 for a pair. I bought six pairs in under 10 minutes, and have bought another two pairs since, convincing multiple colleagues to do the same. My growing collection thus far. While I was initially sceptical of the quality, I was impressed by how sturdy they looked and felt. The only downside was that they took their sweet (sweet) time to arrive. I waited five weeks on two pairs. 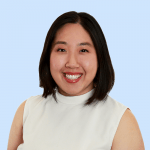 Mamamia&apos;s Lifestyle Writer, Amy Clark looking fabulous in a tortoiseshell pair. 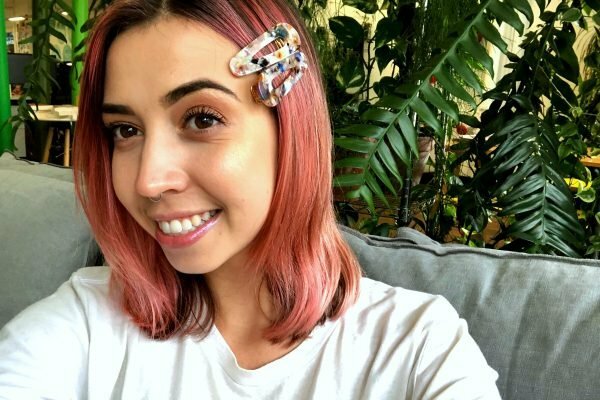 Our Social Media Manager, Eloise Walsh wears a speckled pink clip to match her hair. A little bit of pearl detailing goes a long way. Just in case six pairs wasn&apos;t enough. Image: Ebay. These gold star clips are also playing on my mind AND they offer fast and free shipping from Australia. 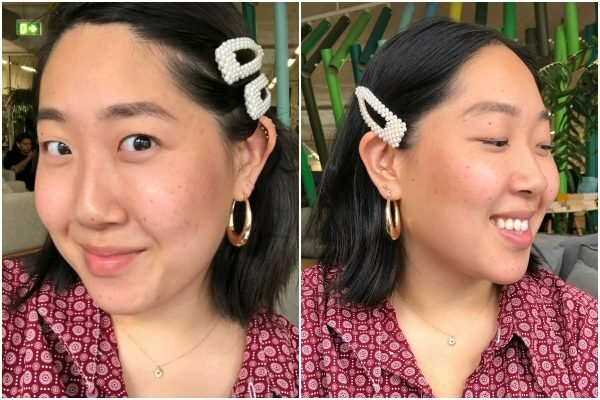 Have you considered giving in to the hair clip trend? Tell us in a comment below.